We are a leading manufacturers and suppliers for Hair Salon Water Heaters. 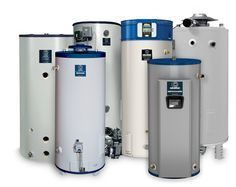 Our tankless commercial water heating systems are specifically designed for professional salon business. Contact us today at 0845 528 0042 for any enquiry.